4.26 acre lot in Cane Creek Ridge. This is an established development with good roads and great views. 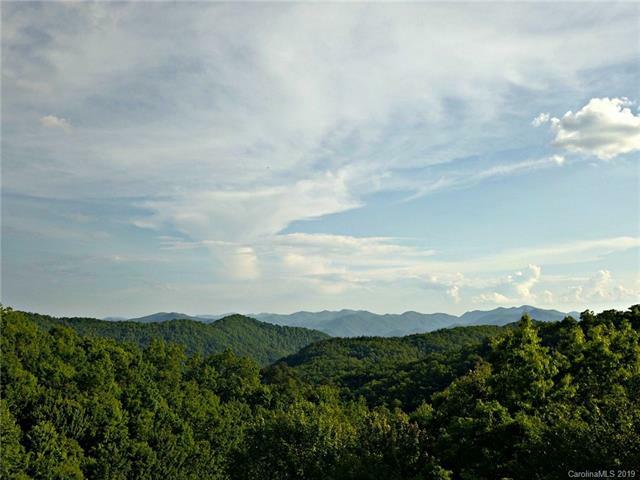 Enjoy mountain living at its best when you build your new home on this lot. Listed By Western Carolina Properties, Inc.